Joey Fatts has announced the release date and the cover art for his upcoming mixtape, iLL Street Blues, a project slated to be released through Yamborghini Records. iLL Street Blues is scheduled to be released March 27 and the collection is slated to feature Vince Staples, though other guests may be announced at a later date. The cover art for the project, which can be viewed below, features a child in tears. Joey Fatts says this was an important visual for the mixtape’s cover. 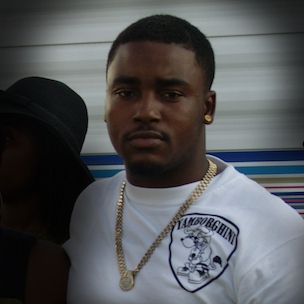 Joey Fatts was featured in HipHopDX’s Top Artists To Watch For In 2014, a list that was published today (January 6).